The busiest spot on the coast of Montenegro! In western Montenegro, 22 miles (35 kilometres) of Adriatic coast known more widely as the Budva Riviera, lies around the city of Budva. 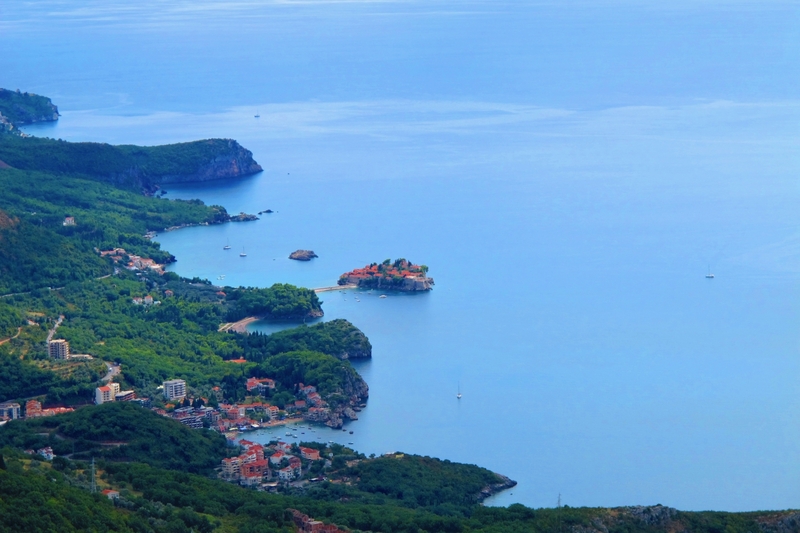 This expanse encompasses a variety of settlements, with some of the most popular locations which besides Budva include: Becici and Rafailovici, Kamenovo, Sveti Stefan, Drobni Pijesak, Rezevici, Petrovac and Buljarica. As a busy tourist spot and beach location that is highly suitable for families in the pre and post season and for nightlife during the high season, Budva Riviera is a must-see location. Budva, the city that has become known as the ‘Montenegrin Miami' in recognition of the vibrant tourism in the area, the colourful nightlife, and the stunning beaches, is centred on the Budva Riviera. However, for those who prefer a holiday without hustle and bustle of being elbow to elbow as a busy crowd shuffles, there are more relaxing locations along the Riviera, such as Petrovac with its red sand beaches and its variety of restaurants, shops and cafes. 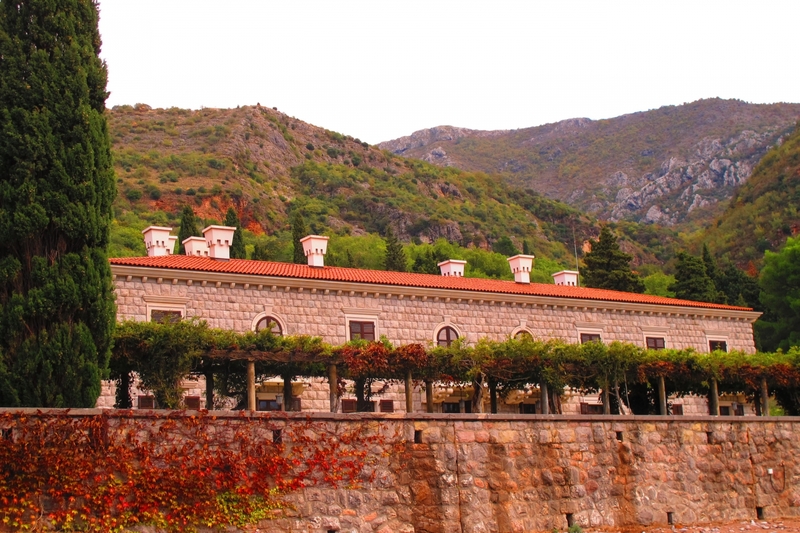 Montenegro has a plethora of unique locations that are as yet untapped by the vast majority of people in the wider world. 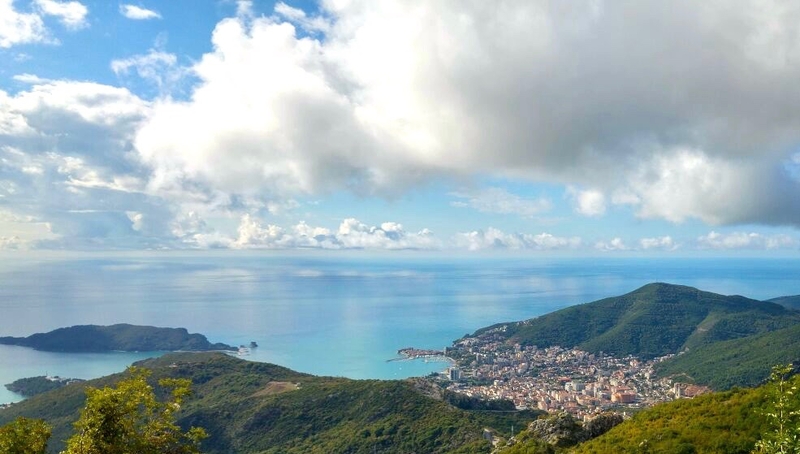 Rafailovici is connected with Budva by a pedestrian walkway that stretches along the coast, giving you the opportunity to get to the amazing beaches of Budva Riviera by foot, while enjoying the splendid view. Next to Rafailovici is Becici, which have a 1950 metres long beach that is one of the most beautiful beaches in Montenegro. It was awarded as one of the best sandy beaches in Europe in 1935, and it has continued to keep its reputation. Between Becici and Przno, Kamenovo beach is located. It is easily accessible because of the proximity of the highway and it can be reached on foot, walking from Becici. This region is characterized by a big number of sunny hours because of its geographic position, and the coast is sandy, which gives the crystal clear water an unusual azure tone. 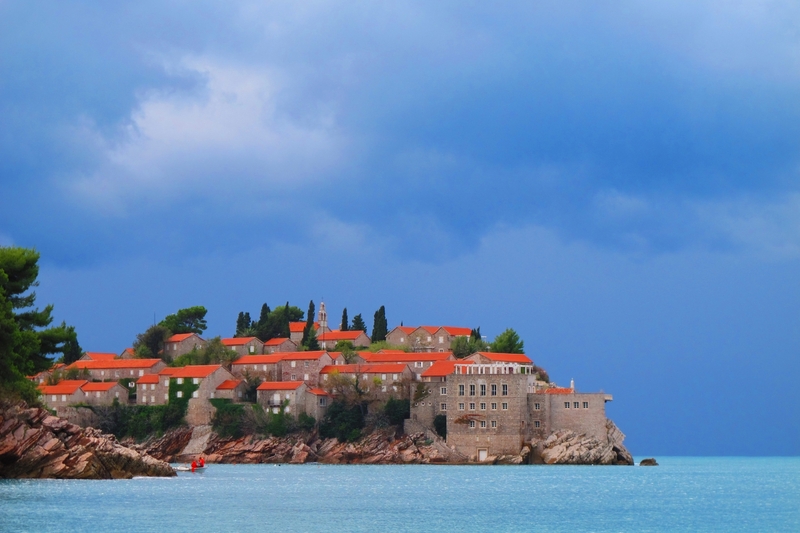 One of the places that are well known for its exclusivity is Sveti Stefan. 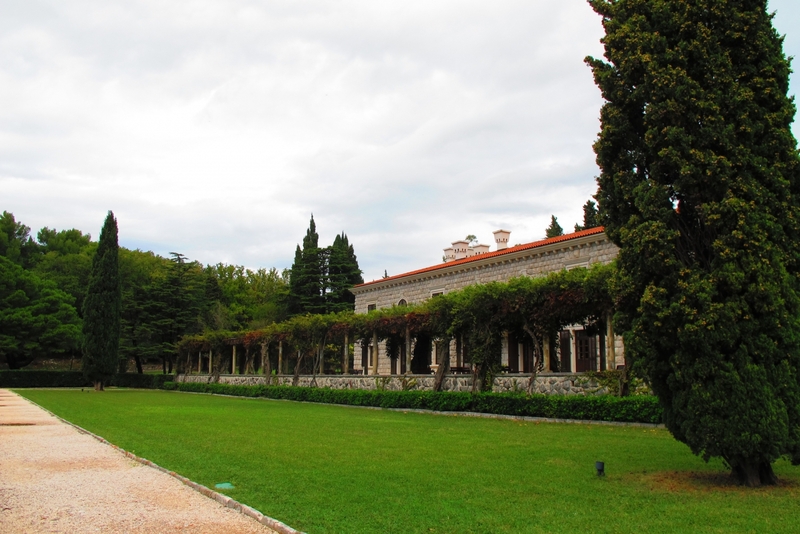 The outstanding unique appeal of this place is its residence upon a small islet off the Budva Riviera. This ‘Island City’ must be seen to be believed. 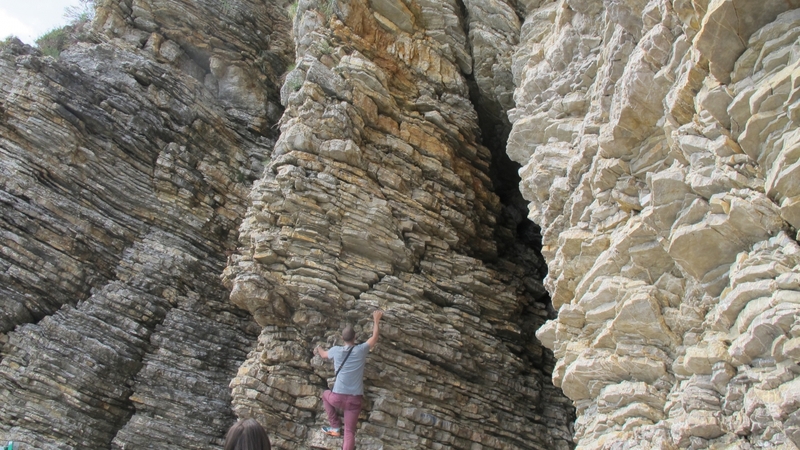 It is attached to the coast by a narrow isthmus and it gives you a glorious view over the Adriatic. It was one of the favourite destinations of Hollywood legends such as Elizabeth Taylor and Sophia Loren in the 70s, and in 2014 Novak Djokovic has chosen it as the perfect spot for his wedding. 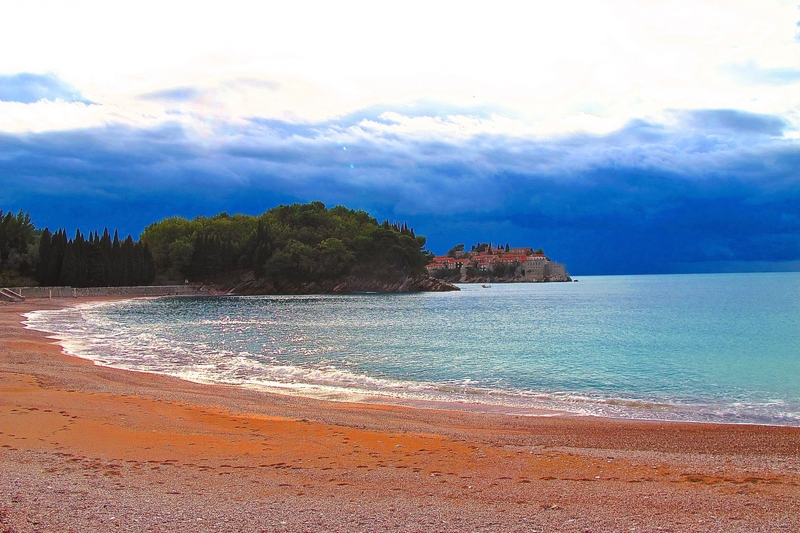 Between Sveti Stefan and Petrovac, Rezevici, a small village in the Budva municipality, is settled with a wild beach. Drobni Pijesak and Perazica Do are located nearby. Drobni Pijesak is only accessible from the sea, and it is a secluded beach, which makes it perfect for tourists who wish to get away from the noise and chaos of the city. Several kilometres up the coast from Budva and south of Sveti Stefan lies Petrovac one of the coast's more laid back and stylish resorts. 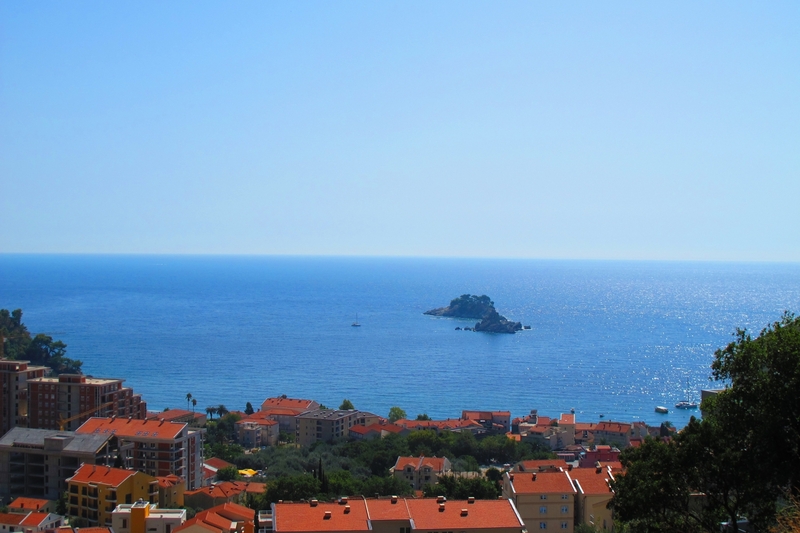 Petrovac is a beach resort on the Adriatic coast that offers warm Mediterranean waters and sandy beaches to families and tourists visiting this popular location. Buljarica is possibly the greatest development potential along the Montenegrin coast, well suited for all types of tourism. 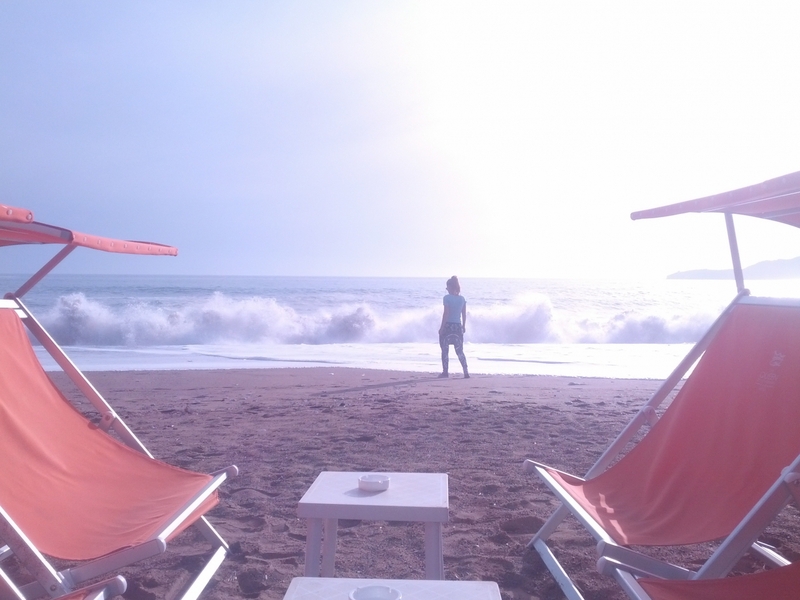 It has the longest beach (approximately 2,300 metres) on Budva Rivera, and second longest beach on the Montenegrin coast, and it goes from Petrovac in the direction of Bar. 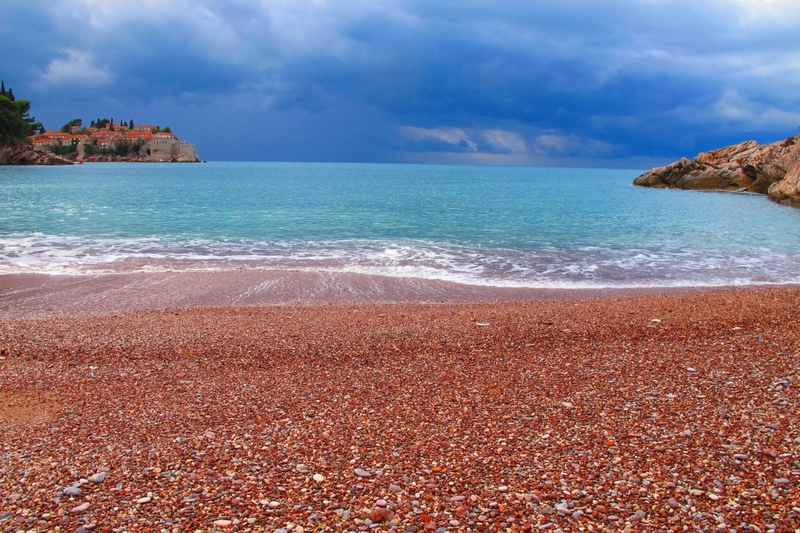 About half of the beach is sandy, the side that is closer to Petrovac, while the rest is stony. This is an ideal place if you want to avoid big crowds in the middle of the tourist season. Buljarica is the site of this year’s Sea Dance Festival. 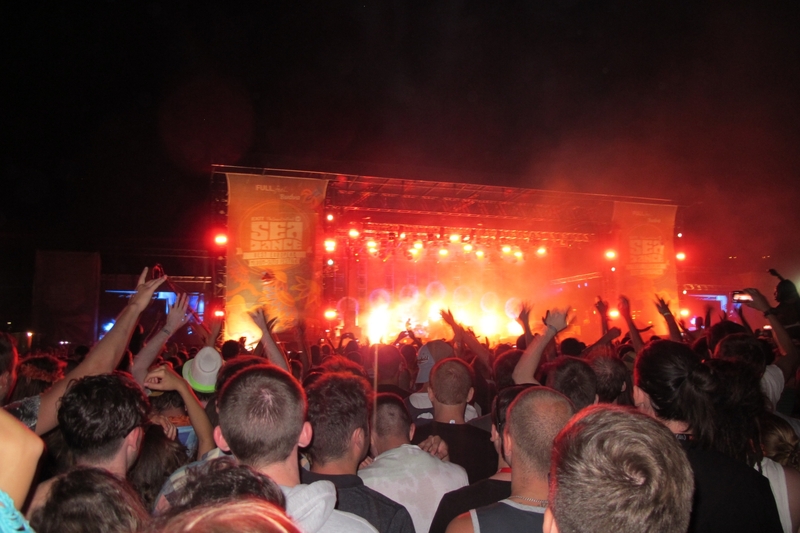 Situated on a beautiful Montenegrin white, turquoise and green shoreline surrounded by picturesque mountains – it makes an ideal festival destination for an array of world-class performers. 2.5 kilometres away from Budva, towards the town of Tivat, are the beaches of Jaz. The two beaches have attracted the attention of the rock music community to the point that the mighty Rolling Stones played a show on the beach in 2007. It attracted big names over the upcoming years and huge acts such as Madonna’s and Lenny Kravitz’s performances. Although the beach is more pebble and sand than rock, the area is a protected national heritage site and quiet retreat for many looking for peace along the Budva Riviera. 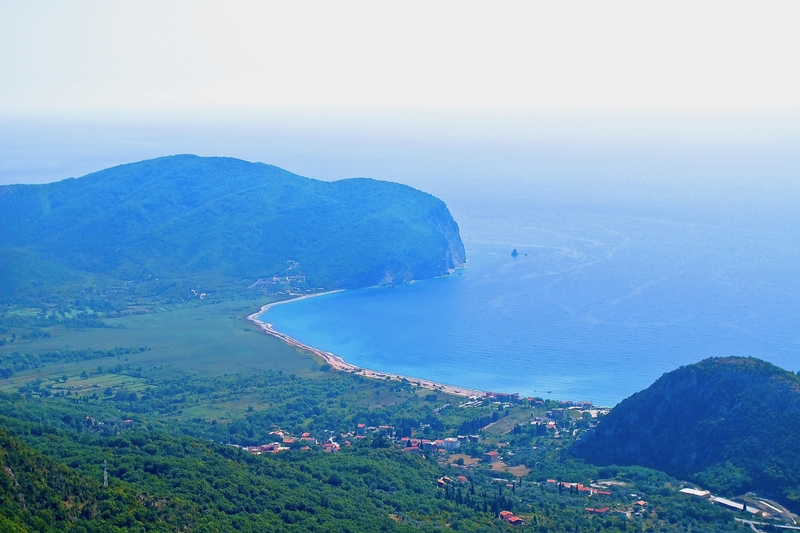 Opposite the town of Budva and accessible by a short one-kilometre boat trip is Sveti Nikola Island. This scenic, two kilometres-long island and beaches separated one from another and only accessible by boat, are one of the main short excursions taken by holidaymakers from the coast across the short stretch of the Adriatic Sea. 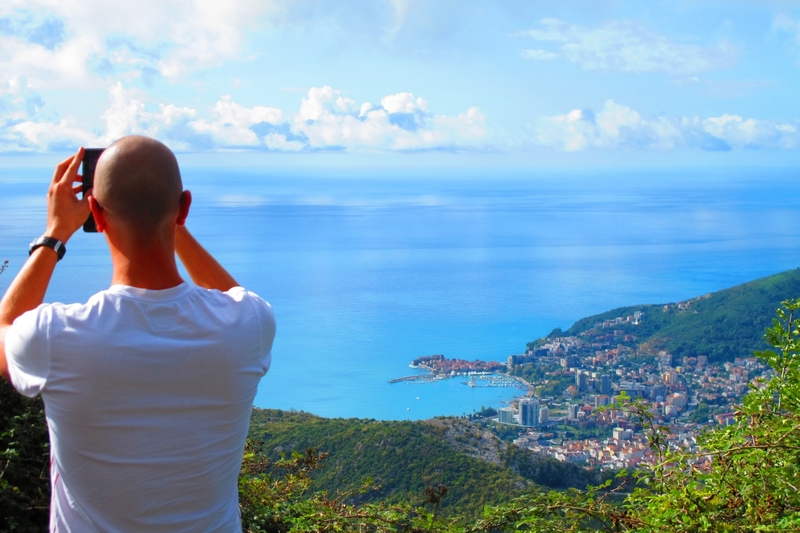 Visiting the Budva Riviera throws up a multitude of options for holidays, and the touch of Hollywood-attracting class and charm presents an unmatchable experience of Montenegro tourism. Examining the features of such areas is difficult without actually visiting the area, but the internet and online booking can at least afford a wider array of photographs and accommodation details when holidaymakers are considering booking their trip.